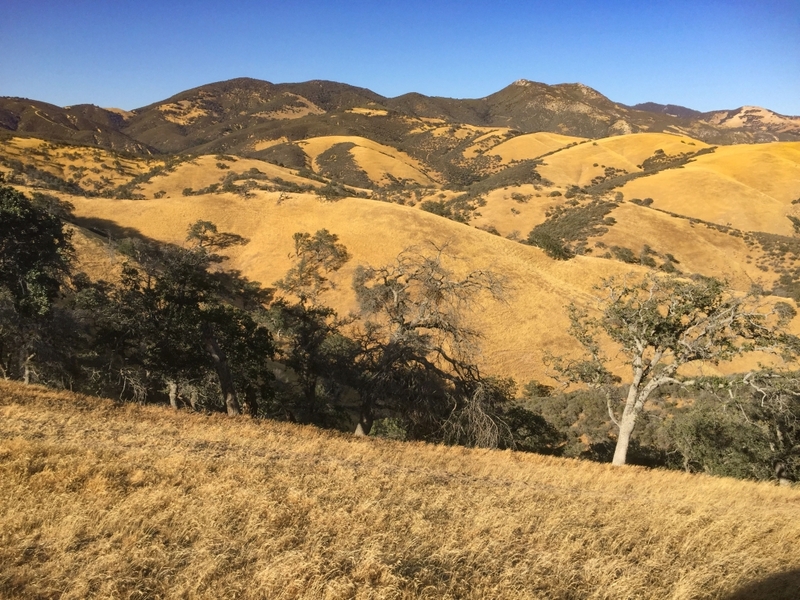 Instead of a long journey across the desert floor, trail users will enjoy views like this of the Antelope Valley from the PCT’s future path in the Tehachapi Mountains. Rerouting the trail onto Tejon Ranch will fulfill the original vision for the Pacific Crest Trail. 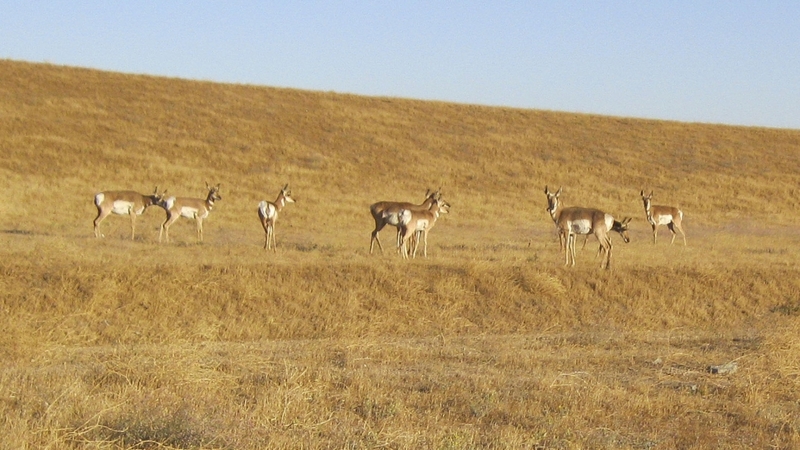 In 2008, Tejon Ranch Company unveiled a landmark conservation and land use agreement that provides the framework for conserving up to 90% of Tejon Ranch’s landholding. A significant part of the agreement includes a public access plan that will allow for 37 miles of the PCT to be relocated from the floor of the Mojave Desert to the crest of the Tehachapi Mountains—in keeping with the original vision for the PCT. 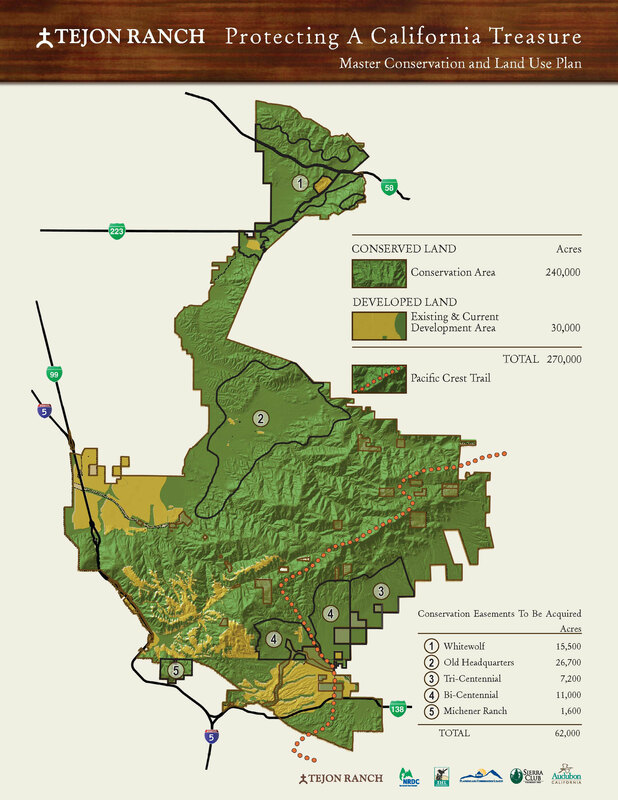 The relocation will follow the preferred route agreed upon by the U.S. Forest Service, the Pacific Crest Trail Association and the Tejon Ranch Company. Future location of the PCT on Tejon Ranch. 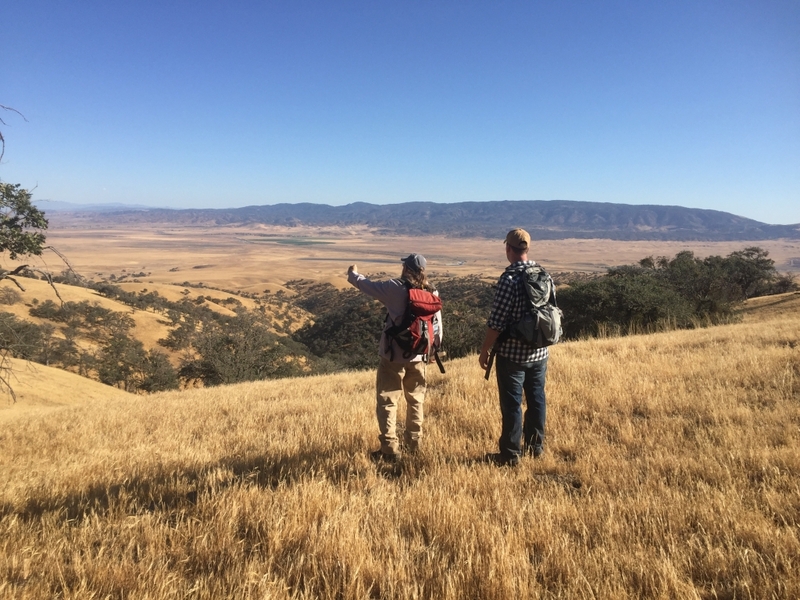 The Tejon Ranch Company is working on the project with an alliance of federal and state agencies and private conservation groups, including the Tejon Ranch Conservancy and the PCTA. It’s a priority that we protect and facilitate management of important biological and cultural resources along the corridor. This exemplary new section of trail will protect habitat for the endangered California Condor and a variety of other threatened, endangered and sensitive plant and animal species. The Tejon Ranch landholdings protect habitat for threatened and endangered plant and animal species including the California Condor. There are still several steps to be taken. It will be many more years before we are able to break ground for the new trail. Once the easements and plans are in place, we will enter an exciting era of building this new section of the PCT through volunteer and youth crew projects.